Doctors disagree on how to diagnose death, but the 13-year-old ‘corpse’ appears to move when her mother asks her to. OAKLAND, Calif. — Video footage released this month of a girl declared dead by several doctors, a judge and a county coroner shows her moving her foot and hands, apparently in response to her mother’s request. Now, the family of Jahi McMath is battling to have the 13-year-old’s death certificate revoked so she can obtain appropriate medical care, their lawyer said. In the process, they are raising troubling questions about just how and why doctors declare patients “brain dead” and revealing just how limited modern medicine’s understanding of the human brain is and of that most basic of medical events: death. McMath first drew international attention last December, when a routine tonsillectomy at Children’s Hospital Oakland turned terribly tragic. The girl’s grandmother, a nurse, told reporters that Jahi started to bleed profusely from her mouth and nose before she suffered a heart attack and lapsed into a coma. 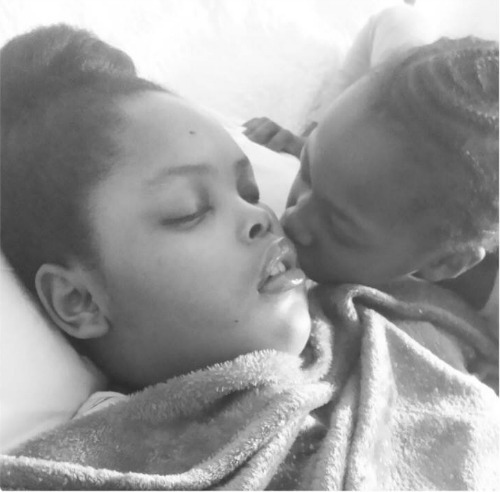 Doctors at the hospital then declared Jahi “brain dead,” withdrew her feeding tube and requested the family consent to remove her organs for transplantation. But the girl’s family won a court injunction to prevent the hospital from switching Jahi’s ventilator off and had her transferred, with their own funds, to an unidentified hospital in New Jersey and then into a home with her family, where she has been receiving 24-hour care ever since. Wearing a T-shirt featuring her daughter’s photograph and “PRAY FOR JAHI,” Winkfield told reporters that her daughter can differentiate between right and left.